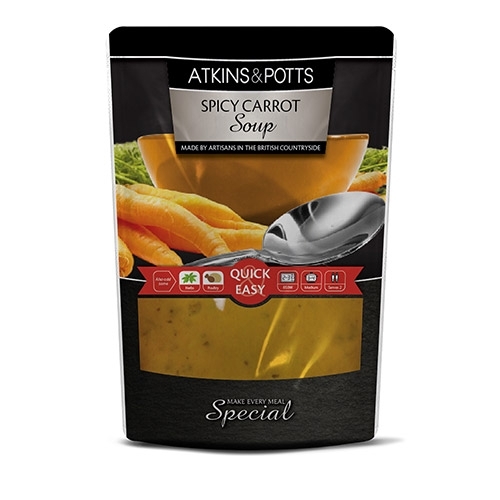 A classic soup with a modern twist, made with fresh carrots and carefully selected herbs and spices. A perfect dinner party starter or a light meal in itself. Simply heat and serve, or add a finishing touch for a special occasion.